1. 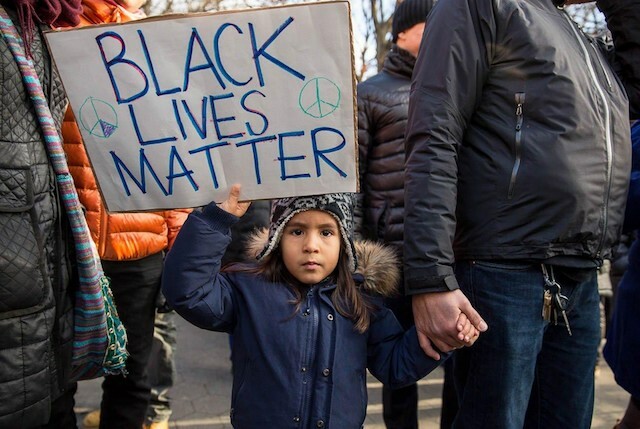 NYPD and FBI uses counter-terror apparatus on #BlackLivesMatter New York. Read More 5 Examples of Our Government Treating BlackLivesMatter Movement Like a Terrorist Group | Alternet. This entry was posted in News from the Soul Brother and tagged Black Lives Matter, domestic surveillance, FBI, NYPD, race, racism, social activism, United States. Bookmark the permalink.